Moving? 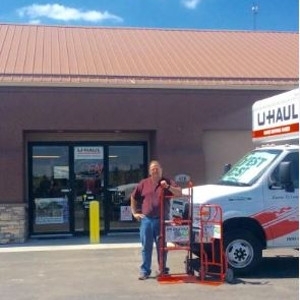 We are your certified U-Haul rental dealer! Liberty Rental 4 U U-Haul truck rentals will provide you with the moving truck rental you need to get from point A to point B. 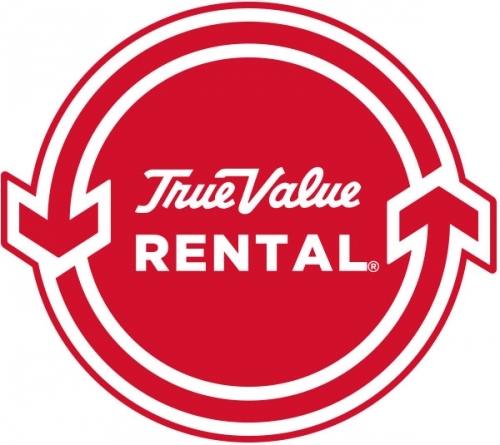 We rent u-haul trucks, tow dollies, ato transports, and trailers! Give us a call or come see us for availability.